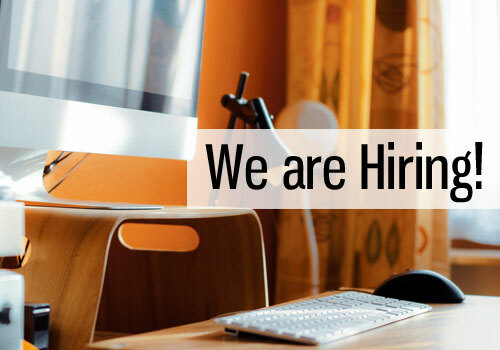 We are seeking a graduate research assistant to work on a part-time basis from May to August 2019 with 10C Shared Space to investigate and pursue potential grant funding opportunities to support 10C’s social innovation initiatives. Learn more and apply by April 22, 2019. 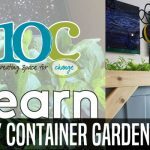 How to build the 10C Self-watering Garden Containers! You’ve seen them in front of 10C. 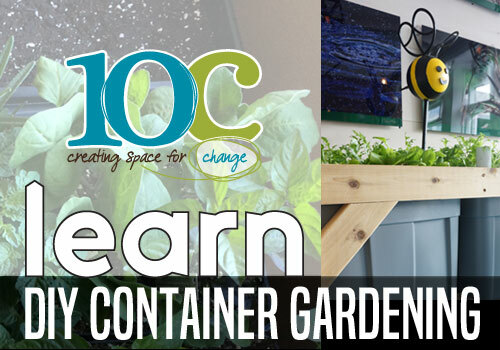 These easy to build water-efficient containers can be used to grow a variety of vegetables including cherry tomatoes, spinach, leaf lettuces, arugula, and radishes and edible flowers like nasturtiums. 10C has come a long way in the past year, but we need your support to show that this project has value beyond the individual members. Please consider a $5.00 monthly contribution to show your support for 10C. The Quiet Zone has limestone walls and original beech wood flooring that glow with warmth. The window overlooks the bustle of market square, but this calm workspace is intended for quiet focussed work. Write that report or novel. To video conference or take a long phone call, simply move into one of the adjacent Sound Pods or other meeting rooms. Are you a changemaker? 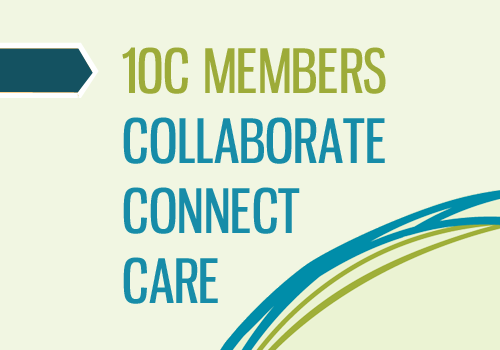 Become a member of 10C! 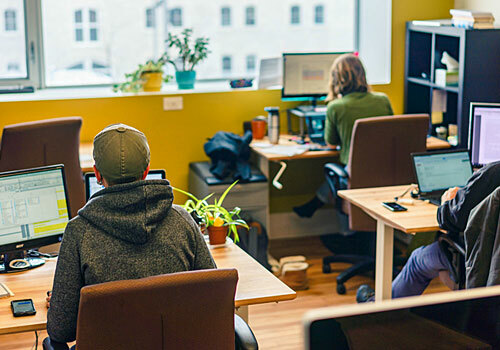 Membership perks include promotion of your project, discount space rentals and access to our community animation team who work to make intentional connections between our members. Organizational, individual, student and venture memberships are available. 10C Shared Space offers the community a variety of accessible meeting and event rooms from 2 people to 150+. Contact us about your next event by emailing [email protected] or completing this short form. 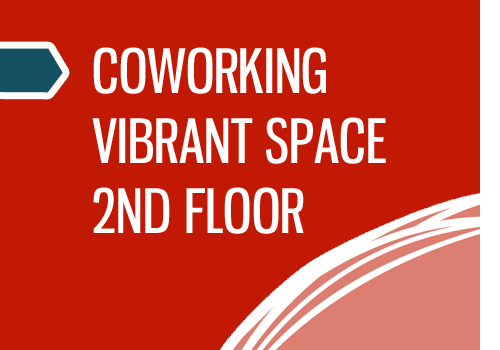 Now in our 9th year, 10C s a community hub featuring fantastic members who share coworking and event space. 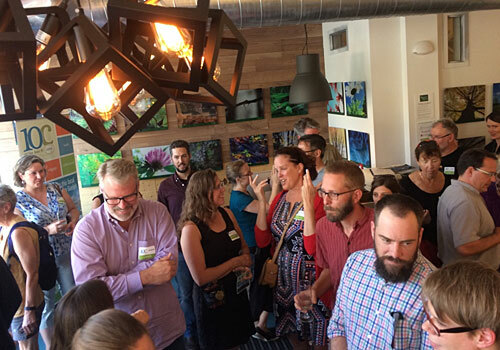 10C offers changemakers, professionals and researchers working within Guelph a place to gather, work and exchange ideas. We believe in #placemaking #socinnov and #guelph. The Vibrant Space is named for the spirited occupants and congenial chatter that sometimes happens here. On the 2nd floor facing Macdonell Street, this space features a reclaimed steel art wall, incorporating the original Acker’s signage. Full-time and part-time standing or sitting desks are available. 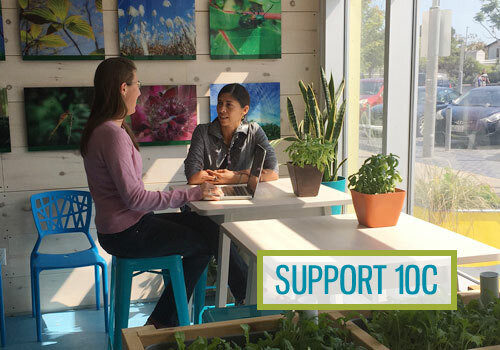 10C Shared Space is the hub for community changemakers in Guelph. We are a platform for those working across sectors and engaging in collaborative work to improve our community. 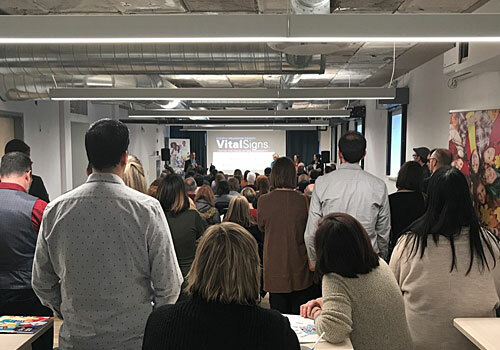 Our tangible offering is downtown coworking and event meeting space, offering students, professionals and researchers working within Guelph a place to gather, exchange ideas and work for change. Our immeasurable benefits extend to the deepening of community relationships, the opening of new opportunities, and discovery of new ways to solve problems. People work, meet, eat, create and brainstorm together at 10C. Our Community Bond Investment Campaign now has 135 individual investors and we have just about completed Series A through H. There are a limited number of bonds available email [email protected] for more information. Learn more about this local social impact investment. Sponsorship packages are being sent to local businesses. If you're interested in naming a room or sponsoring an award please contact us.